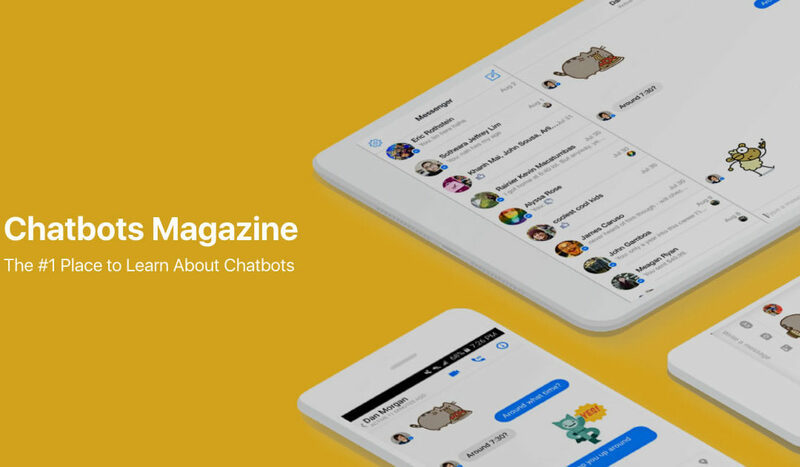 Infiniti Telecommunications‘ genius April Fool’s Day ad was featured on Chatbots Magazine’s list of AI and chatbot related hoaxes you might have missed. The ad talks about how Infiniti’s customers will soon have to live chat directly with a specially created Artificial Intelligence ChatBot. They jokingly announce that with this new advancement, they wouldn’t have to outsource their calls to countries like the Philippines or India. This video has to be awarded “The Most Influential April Fool’s Video of 2017” because not only does it set out to be funny like the rest of the April Fool’s stunts but it also makes some valid points about the telecom industry.